it was requested they be taken out beyond Mount Shasta. and participants and the opening and activation required both individually and planetary. By releasing the human fabric that has bound the limitless spirit for lifetimes, we now have the opportunity to reawaken the extraordinary potential within us. By mastering the internal dialogue of judgment and perception we open to a new dimension of being from within the heart. This place of Presence is our internal freedom. Deborah is a liaison for the Ascended Masters. 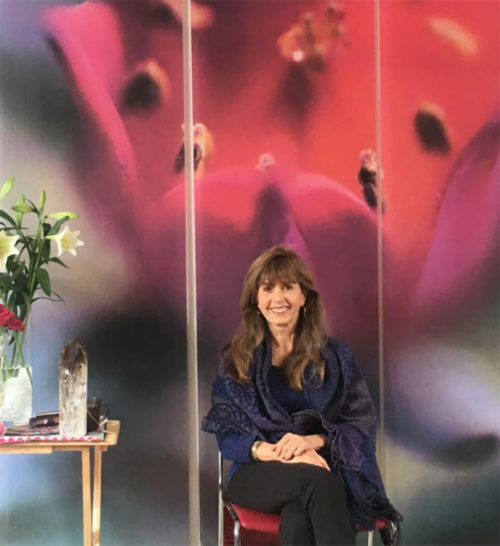 For more details on Deborah’s history with the ascended masters and the Mastery Trainings read more.